NEW CARCASS! 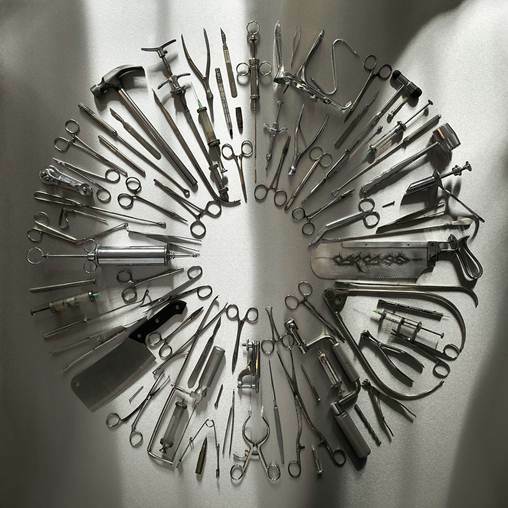 Check out their officially-released comeback single, "Captive Bolt Pistol," from their forthcoming album, Surgical Steel (that's the cover below). US tour soon, please, yes?